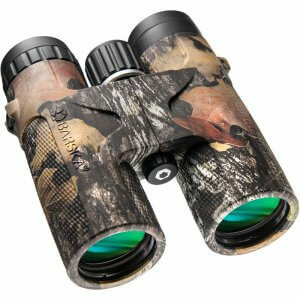 The Barska Colorado 10x42mm Binoculars are a tough, water-proof binocular that has been designed to handle a wide range of outdoor activities, such as bird watching, hiking, and nature observation. 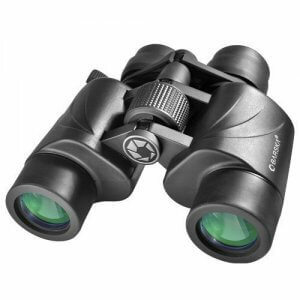 With a compact roof prism design, the Colorado 10x42 Binoculars are compact enough to be easily slid into a larger pocket or small pack for easy carrying. 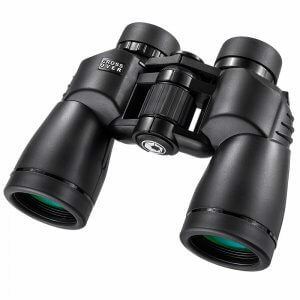 A tough protective rubber armor with an ergonomic shape ensures a secure grip while protecting the binoculars from tough use. 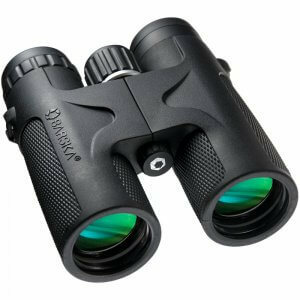 The Barska Colorado series of binoculars are a great all-purpose binocular that is lightweight and compact enough to be taken on any kind of outing. 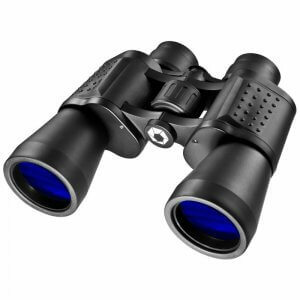 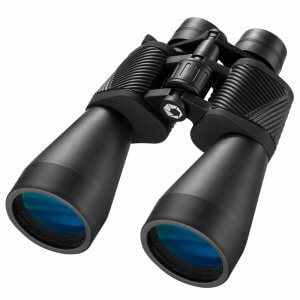 From hiking and birdwatching to concerts and sporting events, the 10x42 Coloardo Binoculars from Barska will provide an exceptionally clear view in an easy-to-use package. 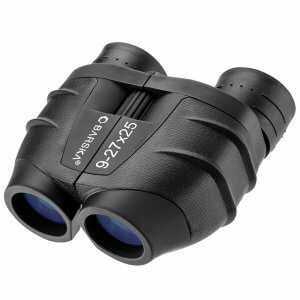 This looks great and the quality is better than what I expected for the price. 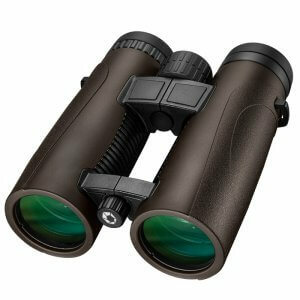 They're very clear and they're quickly becoming my new favorite pair to use. 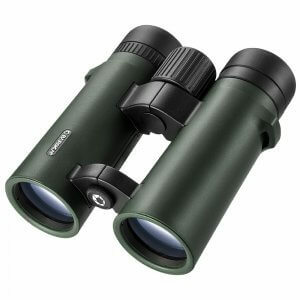 If you're looking for high-end optics, then you need a higher price point. 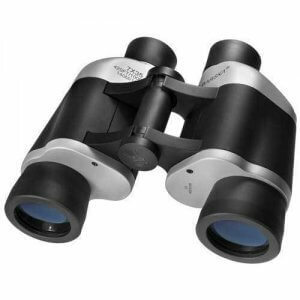 But I recommend these if you want affordable, clear, and decent quality.